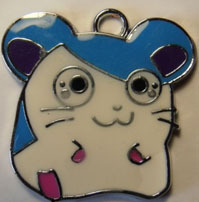 ****SOLD**** Check out our limited edition Hamtaro Hamster Charms. 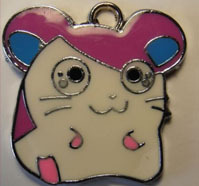 These are limited edition hamtaro hamster charms and are a must have to all hamster owners and collectors! These hamster charms come beautifully presented in an organza bag. Price: �4.99 & FREE SHIPPING WORLDWIDE. 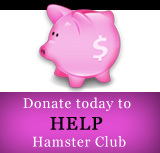 ****SOLD**** check us out frequently for new hamster items for sale. 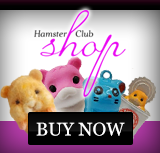 Click the buy now button to have this limited edition hamster charm.